Are you looking for an emergency dentist in Irvine, California? In the middle of the night, you wake up to experience a severe toothache. Neither a family dentist nor a nearby clinic is open at this hour. What are your supposed to do? Wait for the next day to set in and then visit a dentist? This is just one of many examples of an emergency where you might need immediate dental care. The first thing you should do when a dental emergency occurs is to call your dentist. In some cases, a wait of 30 minutes or more can result in tooth loss. Oral injuries should be treated by a dentist as quickly as possible to avoid extreme pain. What are dental emergency situations? 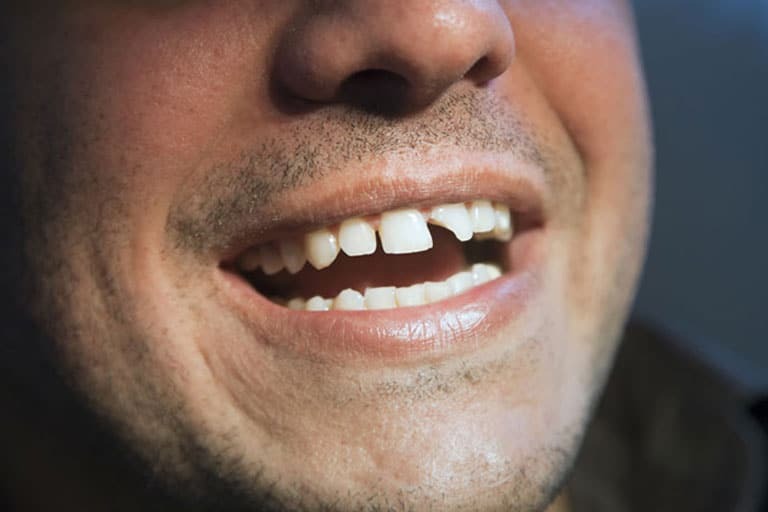 Broken tooth – When a tooth has got sharp ends or is knocked out of its position, it is considered broken. If not take care of it, the broken tooth might cause damage to other parts of the mouth such as the tongue, lips or gums. Severe bleeding – Blood loss can cause severe problems if not taken care of immediately by a professional dentist. Having an emergency dentist on your side is key to take care of this situation. Avulsed tooth – This means that the tooth that has been knocked out of its place in the gums. There are high chances of bleeding and severe pain. Make sure to visit an emergency dental clinic as quickly as possible. Extruded tooth – An extruded tooth is like a knocked-out tooth. These teeth often hang on thin threads of tissue from the gums. Medical attention should be sought out immediately by a reputable emergency dental clinic. An ideal dental care center would have an emergency medical team ready at a moment’s notice to give you immediate attention with a working solution to your issue. Why you should choose to come to Dr. Robert Don? Choosing Dr. Robert Don is ideal because he is one of the most experienced family dentists in Irvine, California. Dental treatments are expensive, but Dr. Robert Don offers them to his clients at a reasonable cost. His many years of expertise for emergency medical care is always ready to meet the immediate needs of his patients.